Major Depressive Disorder is something that has become the leading cause of disability in adults. Brintellix claims to solve this issue by acting as an effective anti-depressant. Key Ingredients and how they work? The level of serotonin in the brain differs in quantity from a normal individual to the person suffering from depression. 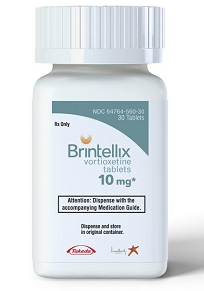 Brintellix restores the quantity required for this natural substance in the brain because it has Vortioxetine, a SSRI. This selective serotonin reuptake inhibitor basically works as a serotonin receptor modulator in the brain. Hence more neurotransmitters are available in the area where neurons pass command signals to other cells of the body due to which depression patients experience an improved mood and interest in life. It also causes lesser sexual side effects, such as low libido or sexual drive, so people on anti-depressants can experience a better sexual health. It also has an improvement on the cognitive side of depression, which includes improvement in concentration. True, the drug affects the serotonin receptor; however please take note that it also affects other receptors related to serotonin function. Brintellix comes with its set of side effects. You cannot find it in generic form. Because Brintellix is new so its results are still not proven. Patients taking Brintellix may have increased suicidal thoughts. Brintellix is quite expensive as compared to some other similar treatments. The most common side effects reported by users are having a nauseating feeling and sexual complaints. However, these two side effects are the most common side effects of any antidepressant medication. These side effects are not too severe and range from a mild to a normal intensity. It is advised that relatives and friends of those who are taking Brintellix monitor the patients because the treatment is new and therefore its effect on the patient are not completely known. Moreover, reaction to the treatment may vary from person to person. It is highly recommended that before taking Brintellix you must inform your physician if your physician if you are taking any other treatments. 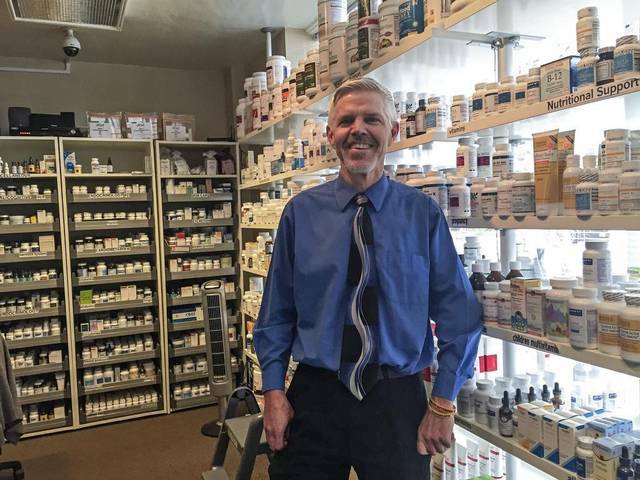 Do not take alcohol with this supplement. Most Brintellix reviews indicate that users experienced nausea that could be kept under control. However, in some cases, nausea subsided after a while, especially if the time of taking the dosage was changed. Some users, on the other hand, experienced alarming reactions and side effects from its use more; they also didn’t see any positive or effective results. In fact, a few reported increased depression after taking Brintellix. Brintellix is a new treatment for Major Depressive Disorder; therefore it still has a long way to go in establishing itself as the perfect solution to the problem. 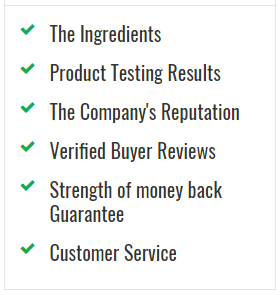 Brintellix reviews indicate that its users have experienced both positive and negative results. It is however, best to consult your physician before taking Brintellix and if your side effects become too severe then you must revisit your physician without any delay.